Teeth Tomorrow is a permanent solution. 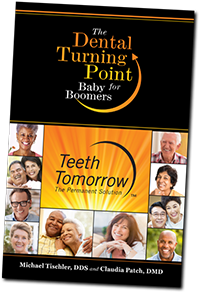 The cost of a dental bridge from Teeth Tomorrow is more than getting removable dentures, but is most often less than the expense of trying to save your failing teeth over the long term. Every patient’s case is unique, so the price can vary. The best way to find out the cost for your treatment is to contact your local Teeth Tomorrow Member Practice to discuss your treatment options and available financing.